Michael De Los Santos is an Insurance Advisor for Commercial Lines at SOGO Wealth & Risk Management, where he helps companies and individuals obtain the right coverage to protect their businesses and families. Michael is fully licensed and able to help his clients with business and personal insurance as well as life and health. 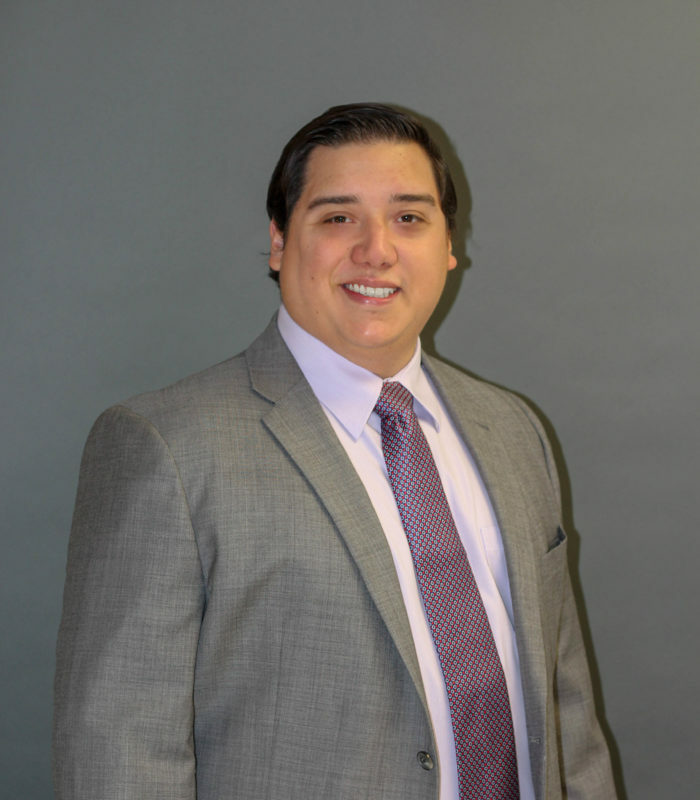 Michael earned his Finance degree from Texas A&M University, Corpus Christi and is able to utilize that background to ensure that his clients are making financially sound decisions when it comes to their insurance. He helps small business owners find complete coverage while utilizing SOGO’s network of carriers to ensure they are getting the most competitive rates available. He works individually with each of his clients to customize a plan to meet their unique needs and goals. In his free time, Michael is an avid outdoor enthusiast who enjoys golfing, hunting, and fishing. You’ll also catch him on the weekends watching football and listening to live music at Floore’s Country Store.